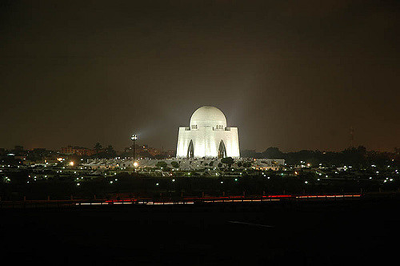 KarachiKarachi is the largest city of Pakistan and the capital of the province of Sindh as well as one of the largest and most populous metropolitan cities in the world. It is also the main seaport and financial center of the country. Karachi metro has an estimated population of over 23.5 million people as of 2013 and area of approximately 3,527 km2 (1,362 sq mi), resulting in a density of more than 6,000 people per square kilometre. 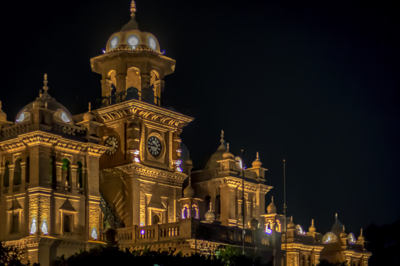 LahoreLahore is the capital city of the province of Punjab, the second largest metropolitan area in Pakistan and 16th most populous city in the world. It is an important historical centre in South Asia. With a rich history dating back over a millennium, Lahore is a main cultural centre of the Punjab region and Pakistan and is the largest Punjabi city in the world. 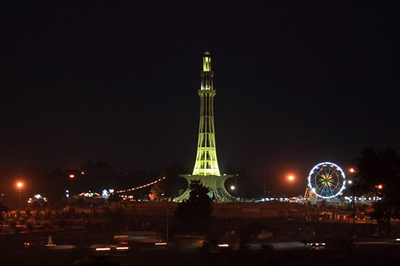 One of the most densely populated cities in the world, Lahore remains an economic, political, transportation, entertainment, and educational hub of Pakistan. 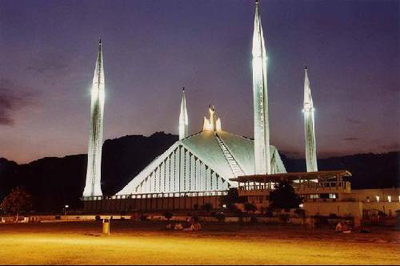 IslamabadIslamabad is the capital city of Pakistan located within the Islamabad Capital Territory. It has a population of 2 million and together with its neighboring twin city of Rawalpindi, the greater Islamabad-Rawalpindi metropolitan area is the third largest in Pakistan with a population of over 4.5 million inhabitants. PeshawarPeshawar is the capital of the Khyber Pakhtunkhwa province of Pakistan. Peshawar is the largest city of Khyber Pakhtunkhwa and by the 1998 census was the ninth-largest city of Pakistan. Peshawar is a metropolitan city and the administrative centre and economic hub for the Federally Administered Tribal Areas of Pakistan. Peshawar is situated in a large valley near the eastern end of the Khyber Pass, close to the Pak-Afghan border. Peshawar is irrigated by various canals of the Kabul River and by its right tributary, the Bara River. Shikarpur: The inaugural ceremony of the newly constructed 132 KV Grid Station was performed by Agha Siraj Durrani, Sindh Provincial Minister for Local Government at Garhiyasin on Tuesday. Training was the Chief Guest on the occasion. Karachi: Five of the top players of Pakistan hockey team may not play in their last and important pool match against Japan, in Asian Champions Trophy today Wednesday in Doha, Qatar. Karachi: Defending champions India dominated the match against event’s favourites Pakistan and recorded a 21 victory in Asian Champions Trophy on Monday night at the Al Rayyan Hockey Stadium in Doha Qatar.